In the hope of a scorching Summer, it seems almost too early to think about Christmas, but we know that planning a Christmas party or event takes time. That’s why we’d like to inspire your Christmas planning with a tasting of our Christmas menu, accompanied by a range of complimentary festive drinks to ignite the festive spirit, even in July. If that isn’t enough to entice you, we also have a very exciting prize draw taking place at 8pm. Simply fill in our quiz when you collect your badge and be automatically entered for the chance to win a selection of fantastic prizes. Click here for full terms and conditions. 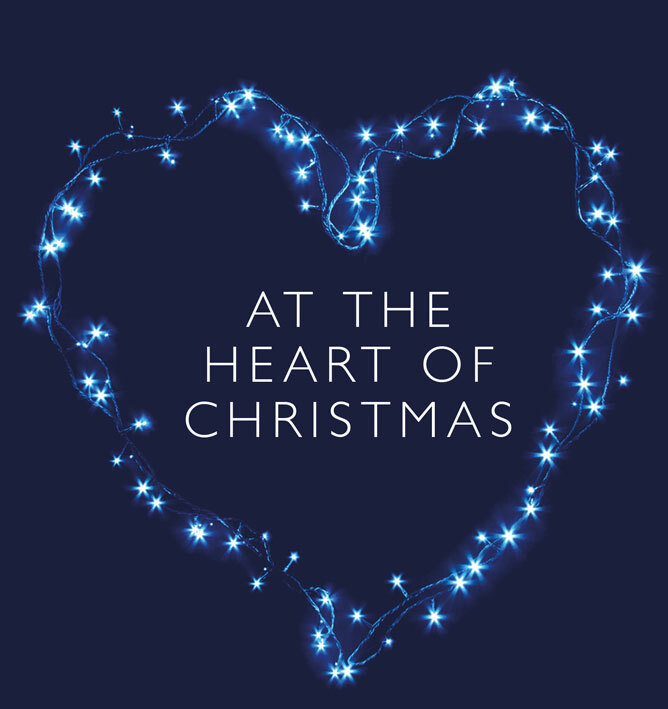 Join us to taste the heart of Christmas, in the heat of Summer. 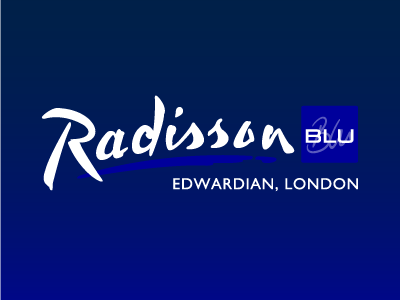 ← Radisson Offering £0 Room hire for the Summer!